New Single Jungle Out Now on All Streaming Platforms! Next up: Jingle Bells! Myke B. "The Label” born Mychael Andre’ Ball, Jr was born March 25, 1991 in Midland, TX began singing at the age of 6 at church and family reunions. His songwriting talent began to bud at the age of 12, and taking no credit, he gives it all to God. Myke was involved in the church and school choir where he performed in several musicals and led many songs. Throughout high school he was involved in as many creative outlets as possible. 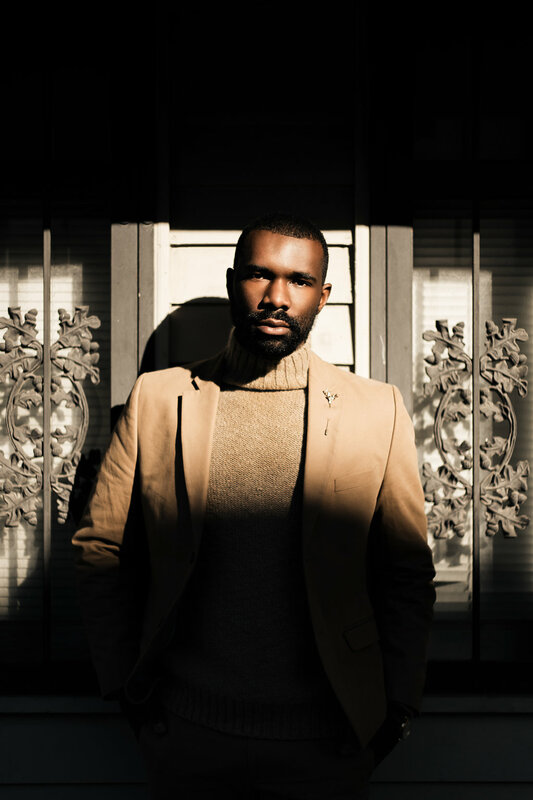 Myke B’s voice has a rich and soulful tone that he attributes to his upbringing in gospel music, and artists, Otis Redding, Luther Vandross, and John Legend influence him. 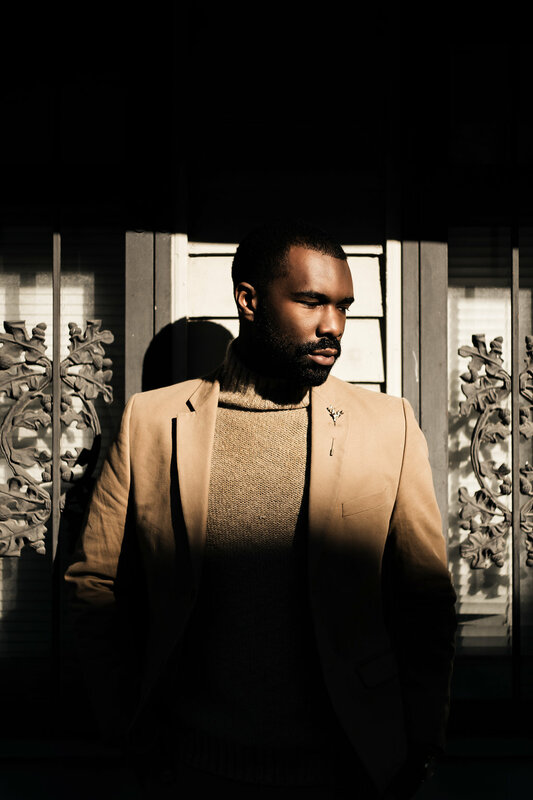 Even with such a distinct sound Myke has the ability to perform in many genres including R&B, pop, and acoustic soul. The city of Midland is known for its ranching and oil industries. There are no cities that offer artistic or musical cultivation for miles around. Mychael found it hard at times to have dreams of music and entertainment, but no real avenue to cultivate and harness his abilities. Myke still put all his efforts into pursuing his dream, and would often fly to Houston, TX, a city 9 hours from his own to work on music with his cousin and producer Troy Barnett. 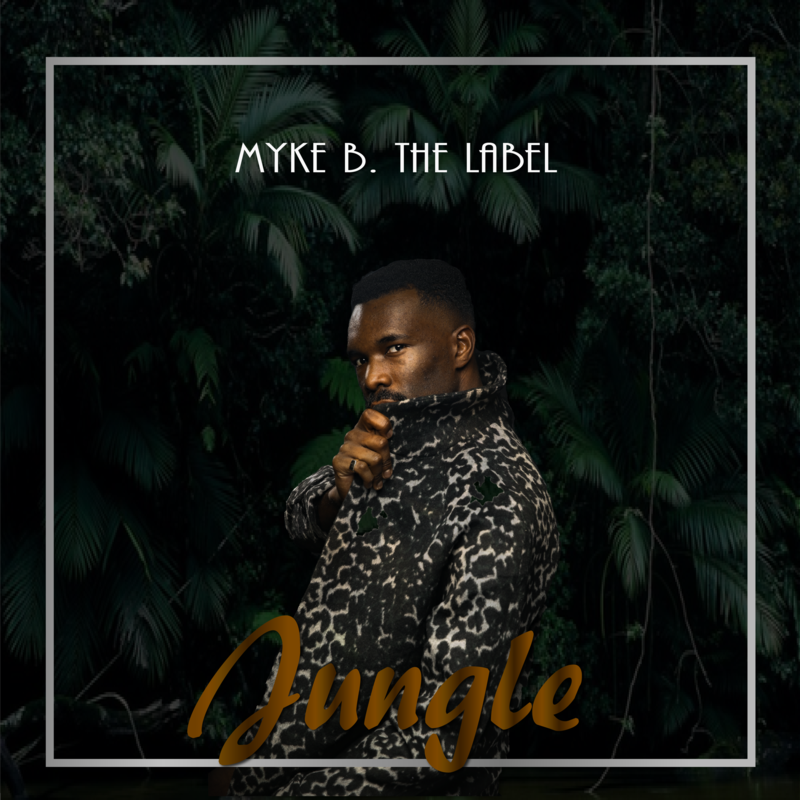 Myke B’s dream is to be a creative force in the entertainment industry not being limited by just music, but exploring a plethora of creative talents. 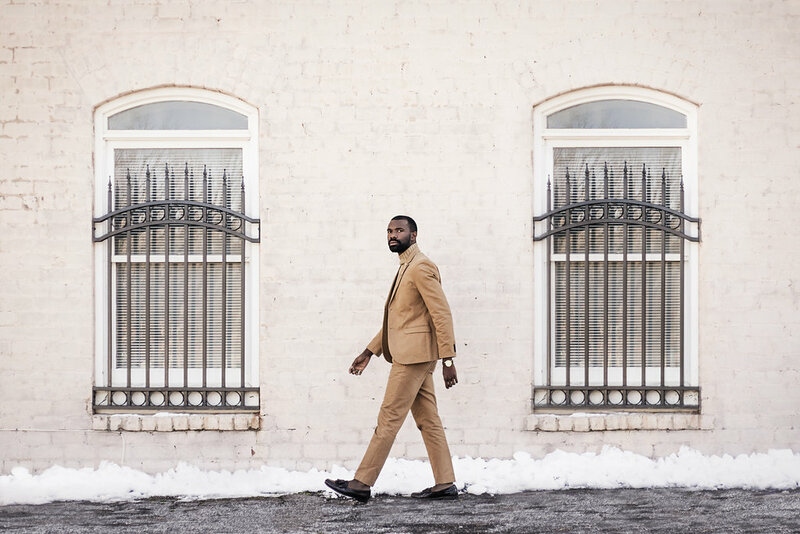 Myke B, also an impeccably well dressed young man takes roots in fashion, and has aided many companies and individuals in branding and image consulting. The phrase you can often hear Myke B. quoting for motivation and encouragement is “How Long, Not Long.” This is the title of a speech given by Dr. King and it rings true to Myke B because he is on a path of progression, and it won’t be long at all before his dreams come into fruition. Myke B. The Label wants to use every gift he has been blessed with to share his story with the world, and with hard work and persistence he knows this is possible. How Long? Not long at all. Myke B. has written songs for many up and coming artists. He has also been featured on a project by hip hop legend, Layzie Bone of Bone Thugs n Harmony. He has performed for several non profit charity events, and used his gift to inspire youth in detention centers and underserved communities. The label has produced numerous events, opened for award winning artist, Juicy J, and performed in the presence of political figures. Most recently Myke B. The Label accepted a performance deal from the Hard Rock Cafe in Seoul, South Korea, where he will share his musical talent internationally.